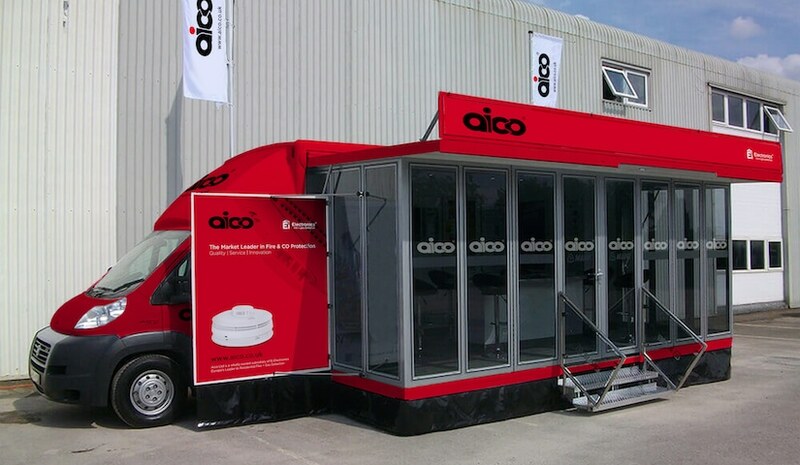 Aico are a market leader in domestic CO and fire protection products and training. 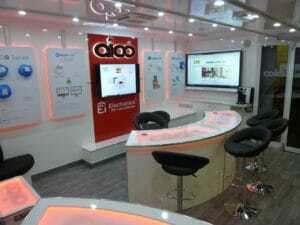 Aico offers expert technical support and provides advice on alarm selection, siting and installation. 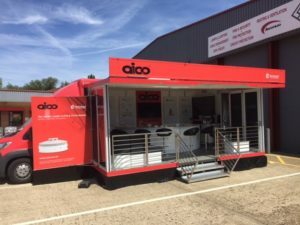 Versatile have now created three fantastic mobile showroom and training vehicles for AICO. This multi-use set up allows them to maximize the use and live time of each vehicle; when not in use publically the Team can use the vehicle for internal training. 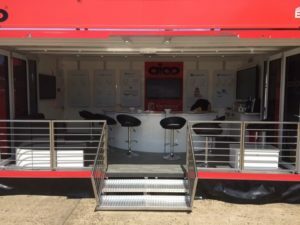 Versatile now fully manage all of the day to day operations of these vehicles and have a dedicated booking and install process to ensure best efficiency at all times.